LAFAYETTE COUNTY, Mo. 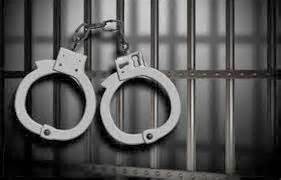 — A Vermont man was taken to jail in Lafayette County after Missouri State Highway Patrol allegedly discovered a large amount of drugs in his possession. 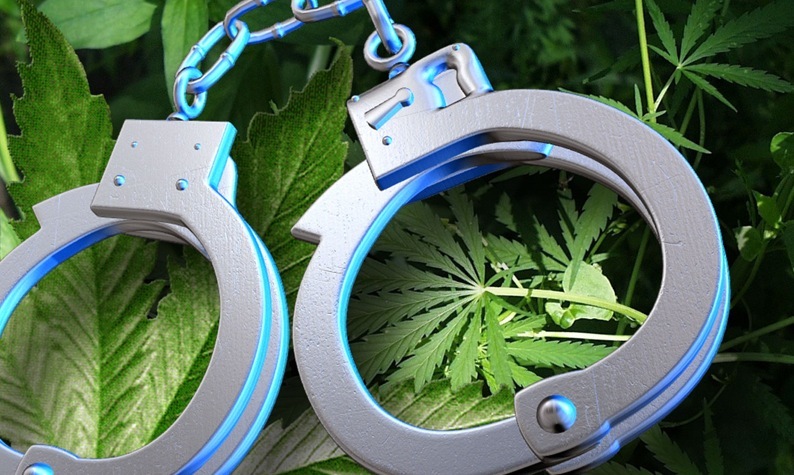 24-year-old Griffin Brown, of Moretown, Vt., was arrested at 11:48 a.m. Monday due to suspicion of felony possession of a controlled substance — marijuana. Griffin was taken to Higginsville Police Department, where he was released. Future court dates are pending.